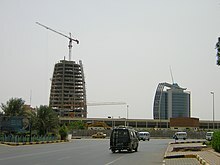 In 2010, Sudan was considered the 17th-fastest-growing economy in the world and the rapid development of the country largely from oil profits even when facing international sanctions was noted by The New York Times in a 2006 article. 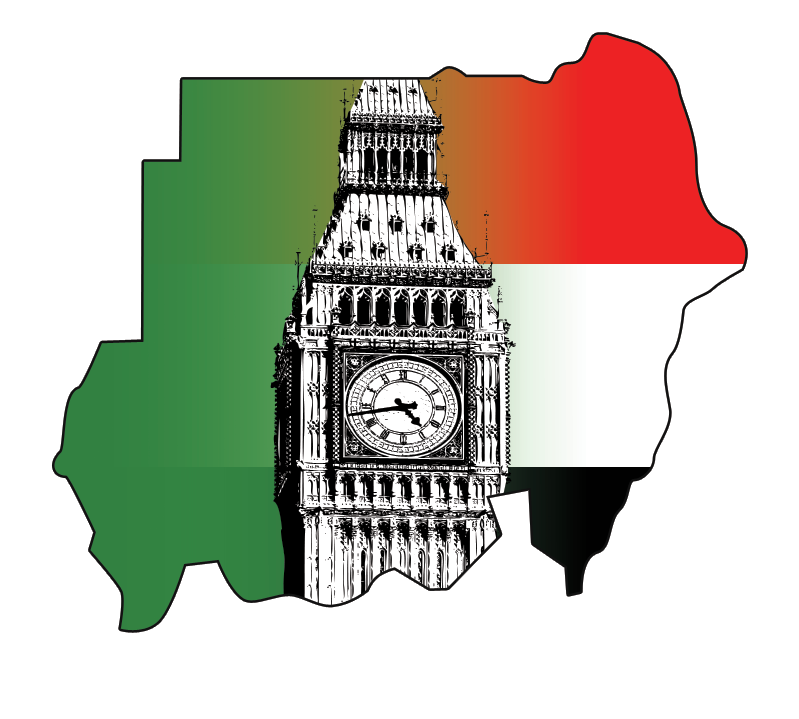 Because of the secession of South Sudan, which contained over 80 percent of Sudan’s oilfields, the economic forecast for Sudan in 2011 and beyond is uncertain. Even with the oil profits before the secession of South Sudan, Sudan still faced formidable economic problems, and its growth was still a rise from a very low level of per capita output. In any case, the economy in the Sudan has been slowly growing over the last ten years, and according to a World Bank report the overall growth in GDP in 2010 was 5.2 percent compared to 2009 growth of 4.2 percent. This growth was sustained even during thecrisis in Darfur and period of southern autonomy preceding South Sudan’s independence. While historically agriculture remains the main source of income and employment hiring of over 80 percent of Sudanese, and makes up a third of the economic sector, oil production drove most of Sudan’s post-2000 growth. Currently, the International Monetary Fund IMF is working hand in hand with Khartoum government to implement sound macroeconomic policies.This follows a turbulent period in the 1980s when debt-ridden Sudan’s relations with the IMF and World Bank soured, culminating in its eventual suspension from the IMF. The program has been in place since early ’90s, and also work-out exchange rate and reserve of foreign exchange. Since 1997, Sudan has been implementing the macroeconomic reforms recommended by the International Monetary Fund. In 1999, Sudan began exporting crude oil and in the last quarter of 1999, recorded its first trade surplus. Increased oil production (the current[when? ]production is about 520,000 barrels per day (83,000 m3/d)) revived light industry, and expanded export processing zones helped sustain gross domestic product (GDP) growth at 6.1 percent in 2003. These gains, along with improvements to monetary policy, have stabilized the exchange rate. The People’s Republic of China is Sudan’s largest economic partner, with a 40 percent share in its oil. The country also sells Sudan small arms, which have been used in military operations such as the conflicts in Darfur and South Kordofan. Oil was Sudan’s main export, with production increasing dramatically during the late 2000s, in the years before South Sudan gained independence in July 2011. With rising oil revenues, the Sudanese economy was booming, with a growth rate of about nine percent in 2007. Sustained growth was expected the next year in 2008 because of not only increasing oil production, but also to the boost of hydroelectricity (annual electricity yield of 5.5 TWh) provided by the Merowe Dam. The independence of oil-rich South Sudan, however, placed most major oilfields out of the Sudanese government’s direct control. In order to export oil, South Sudan must rely on a pipeline to Port Sudan on Sudan’s Red Sea coast, as South Sudan itself is landlocked, as well as on Sudan’s superior refinery infrastructure. The exact terms of a revenue-splitting agreement between Juba and Khartoum have yet to be established, but Sudan will likely receive a significant portion of the income from South Sudan’s oil sales as a fee for the use of Sudanese pipelines, refineries, and port facilities, perhaps as much as 50 percent of the profits. Agriculture production remains Sudan’s most-important sector, employing eighty percent of the workforce and contributing thirty-nine percent of GDP, but most farms remain rain-fed and susceptible to drought. Instability, adverse weather and weak world-agricultural prices ensures that much of the population will remain at or below the poverty line for years. The Merowe Dam, also known as Merowe Multi-Purpose Hydro Project or Hamdab Dam, is a large construction project in Northern Sudan, about 350 kilometres (220 mi) north of the capital, Khartoum. It is situated on the River Nile, close to the Fourth Cataract where the river divides into multiple smaller branches with large islands in between. Merowe is a city about 40 kilometres (25 mi) downstream from the dam’s construction site. 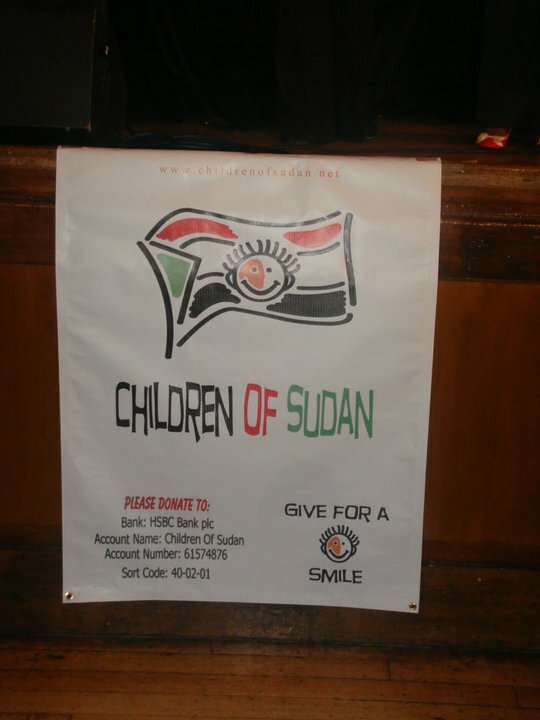 Sudan is an extremely poor country that has had to deal with social conflict, civil war, and the July 2011 secession of South Sudan – the region of the country that had been responsible for about three-fourths of the former Sudan’s total oil production. The oil sector had driven much of Sudan’s GDP growth since it began exporting oil in 1999. For nearly a decade, the economy boomed on the back of increases in oil production, high oil prices, and significant inflows of foreign direct investment. 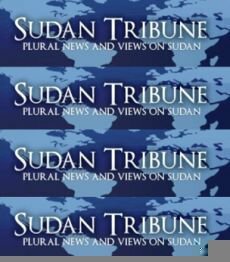 Following South Sudan’s secession, Sudan has struggled to maintain economic stability, because oil earnings now provide a far lower share of the country’s need for hard currency and for budget revenues. Sudan is attempting to generate new sources of revenues, such as from gold mining, while carrying out an austerity program to reduce expenditures. Agricultural production continues to employ 80% of the work force. Sudan introduced a new currency, still called the Sudanese pound, following South Sudan’s secession, but the value of the currency has fallen since its introduction. Khartoum formally devalued the currency in June when it passed austerity measures that included gradually repealing fuel subsidies. Sudan also faces rising inflation, which reached 47% on an annual basis in November. Ongoing conflicts in Southern Kordofan, Darfur, and the Blue Nile states, lack of basic infrastructure in large areas, and reliance by much of the population on subsistence agriculture ensure that much of the population will remain at or below the poverty line for years to come.